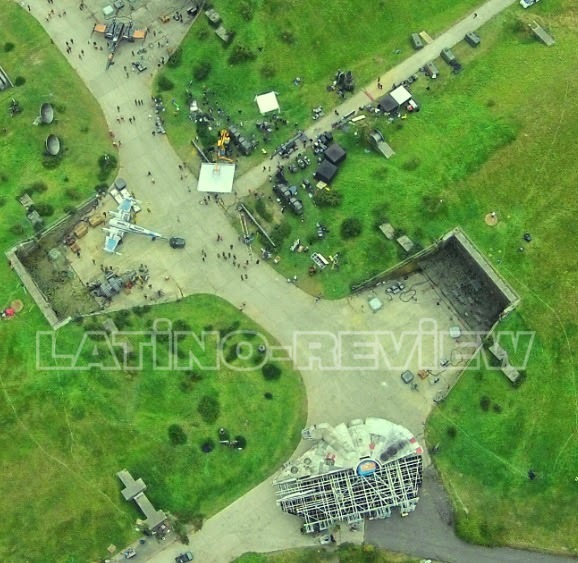 They also have an arial shot of the entire set! 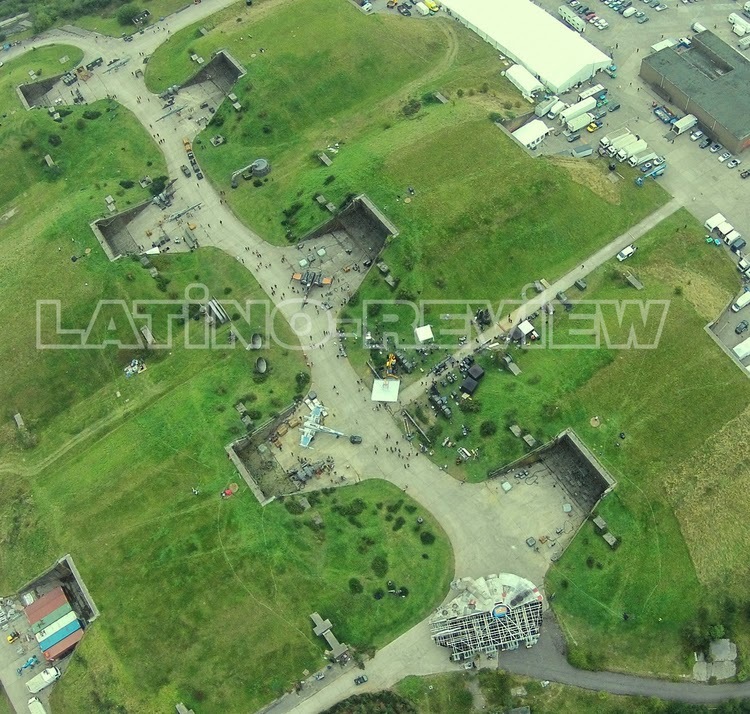 It's also worth noting that there are lots of people all over the set that look their working, leading us to believe that filming has begun on the location (we had previously been speculating that they were setting up for the shoot! Catch up on this story! 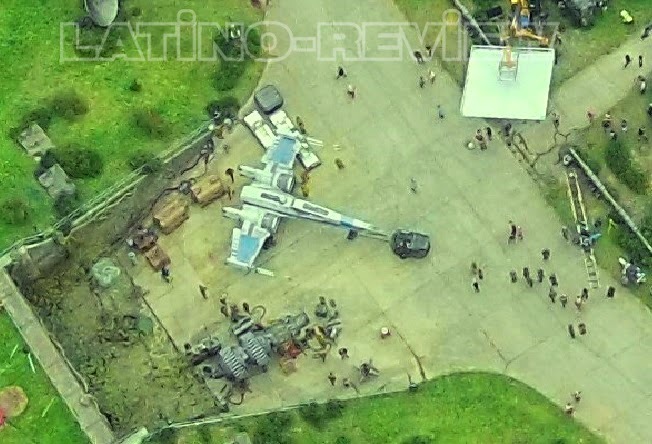 Check out the first picture, second picture, BBC report and drone fly over, and the Black X-Wing! 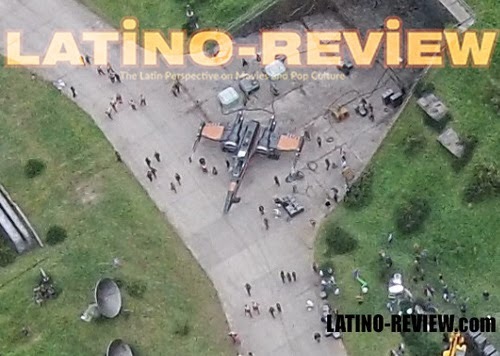 Check out Latino Review for more picture from the set! 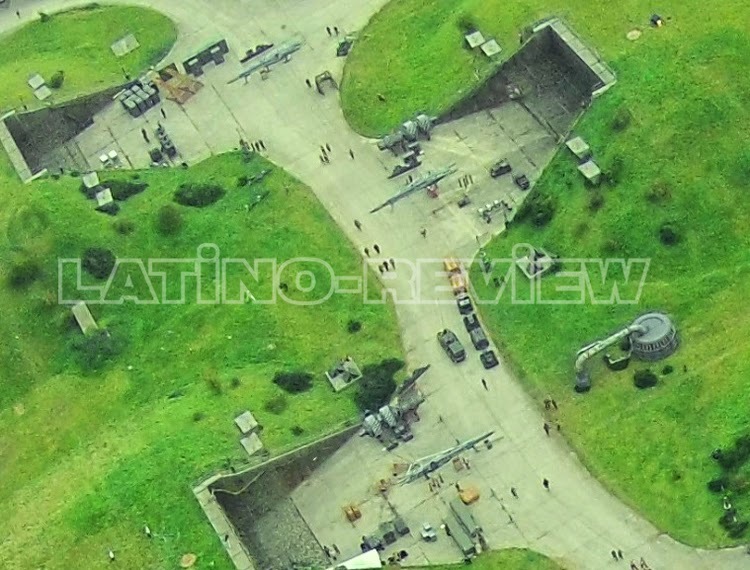 anybody notice the red colouring on the falcon? red usually means its a diplomatic vessel.wonder whos flying it now? 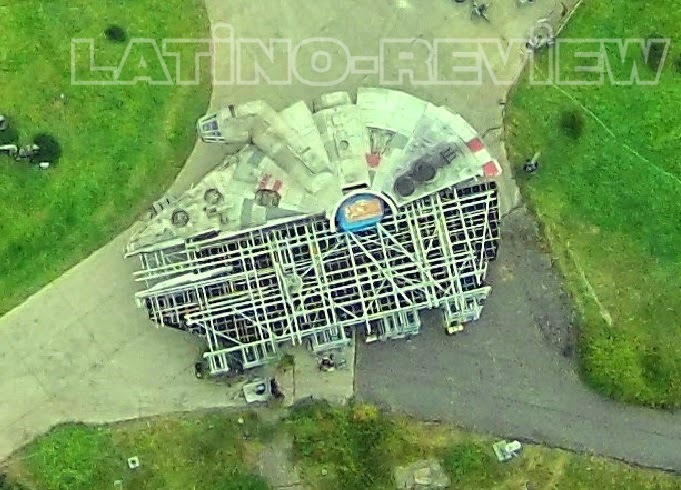 If you read the Latino review article via the link above, he says who it's thought will be flying the falcon. Lego yoda chronicleshave a rogue stormtrooper with jedi sith powers that pilots a black and red xwing. Movie tie in?